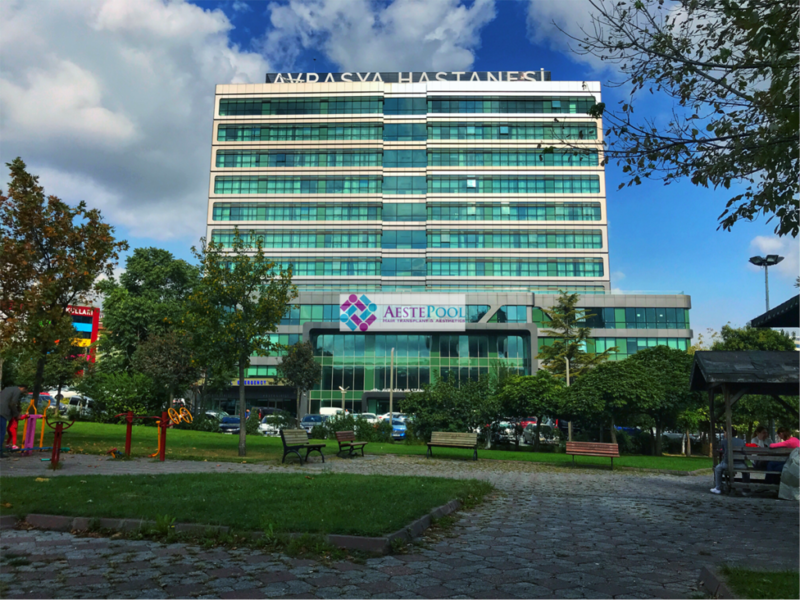 Adopting the concept of patient-focused superior service in health and working with the principle of “Nothing is as important as human and health”, Eurasia Hospital Gaziosmanpaşa is preparing to make a difference in the region with its special diagnosis and treatment methods. 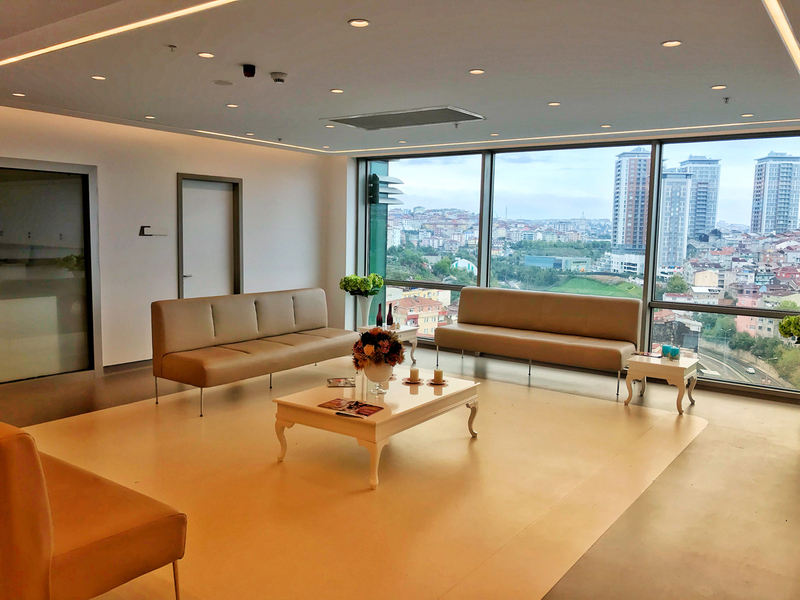 touching people’s lives, the first day we set out to show that we care about them, we’ve improved since we’ve become widespread and is one of Turkey’s most important reference hospital. We will raise your quality of life, each step will heal, every touch is aimed to be as close as a healthy breath. With this philosophy, we are always on the road. 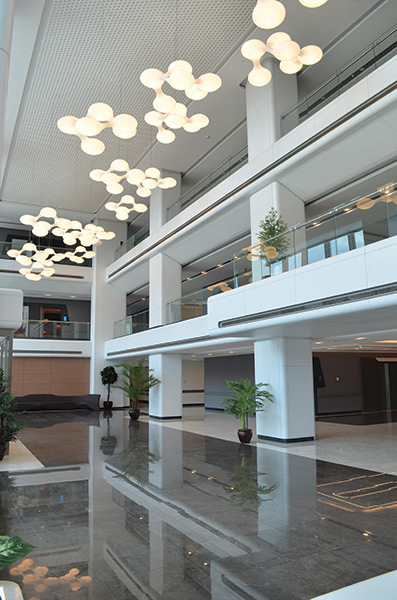 We blend our advanced technology and creativity for continuous innovation, we use our new ideas that are fed with science to exceed world standards in health.